any broken links? please let me know. ABLV Bat Stats is a six-monthly report prepared by the WHA Bat Health Focus Group, presenting information on Australian bat lyssavirus testing in bats across Australia. For more information on ABLV, see the WHA Australian Bat Lyssavirus Fact Sheet (2.1, Dec 2016). The Bat Health Focus Group has prepared an information document with advice regarding testing of individual flying foxes for Hendra virus. It covers current knowledge, available tests and their limitations, and challenges with interpretation of results. White-nose syndrome is a fungal disease that has caused significant declines in insectivorous bat populations in North America. White-nose syndrome has not been identified in Australia. How to report a suspect case of white-nose syndrome - This document provides information on white-nose syndrome for people in Australia who come into contact with microbats e.g. bat/wildlife carers, ecologists and other researchers and students, cavers, cave managers, park rangers and members of the public. National guidelines for sample submission - White-nose syndrome - Exclusion testing - This document provides a framework to assist veterinarians with the appropriate collection and submission of samples to facilitate the exclusion of white-nose syndrome in Australia. White-nose syndrome - Protecting Australian bats - This is an update on current activities to reduce the risk of introduction of WNS into Australia, and to better prepare Australia in case the disease were to be found here. 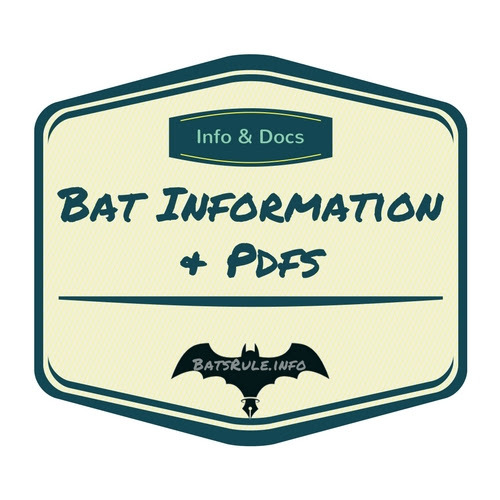 White-nose Syndrome Fact Sheet (Exotic) - This is one of a suite of fact sheets produced by WHA, providing summary information on this disease. 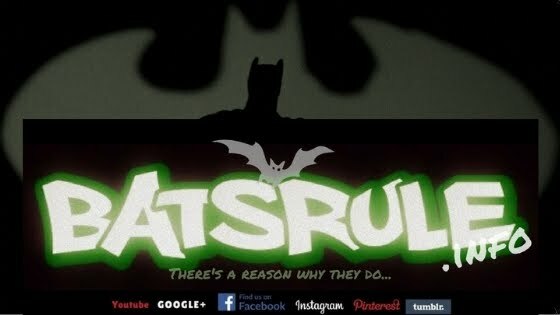 Qualitative risk assessment: White-nose syndrome in bats in Australia - Wildlife Health Australia, with funding from the Department of Agriculture and Water Resources, commissioned a disease risk assessment for the potential introduction of white-nose syndrome to Australia. This report was prepared by a team of experts led through the University of Melbourne in collaboration with the South Australian Museum, DELWP (Arthur Rylah Institute) Victoria and the University of Adelaide. White-nose Syndrome Response Guidelines - These guidelines have been developed by Wildlife Health Australia in consultation with stakeholder groups, to assist response agencies in the event of an incursion of the exotic disease white-nose syndrome into bats in Australia. White-nose Syndrome Response Guidelines Workshop - Summary - Wildlife Health Australia and Animal Health Australia ran a workshop in October 2016 to discuss response options for a possible incursion of the exotic disease white-nose syndrome into bats in Australia.